Selling a business in Liverpool, talk to your local expert. 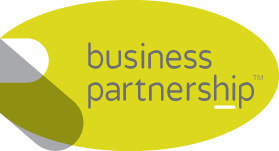 If you are selling a business in Liverpool, Tony is our local partner. Tony brings years of professional expertise to ensure you get the very best value. 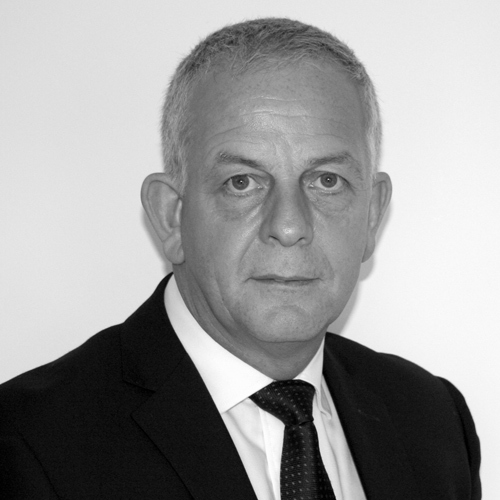 He provides straightforward advice based upon his knowledge and experience of all aspects of selling businesses around Liverpool. Tony helps his clients who, just like you, want to achieve the best outcome when they sell their business. Enjoying a rich industrial, cultural and musical heritage, Liverpool is a formidable location for business. Boasting world heritage sites, the birthplace of The Beatles and a unique sense of community and identity, Liverpool continues to attract new business and investment. With significant strengths in science, manufacturing, maritime industries and digital, Liverpool is a creative, innovative and exciting place to do business.